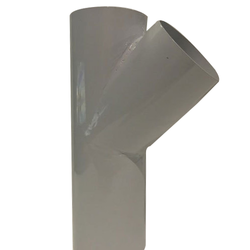 We are leading manufacturer and supplier of Fabricated Y avaliable in 96 MM ID, 120 MM ID, 150 MM ID. 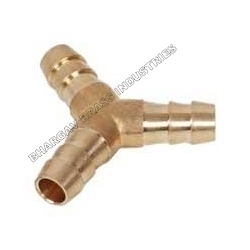 We are leading manufacturer and exporter of Compression fittings. We special manufacturing tee reducer appliances in compression, pipe fittings etc. Amidst our wide range of products, we are also engaged in offering a wide range of SWR Single Y. Its hassle free performance, durability and superior designing make it highly popular and demanded in market. This SWR Single Y is manufactured under the strict supervision of experience team-members. We specialize in manufacturing a wide range of Y Strainer Fittings. These are manufactured as per the clients requirement. Design available as per customer specification. We " Polymer Marketing Corporation " are leading supplier of Double Y and providing to our customer in best quality. Available Color: White, Grey etc.